Because nothing beats fresh produce! 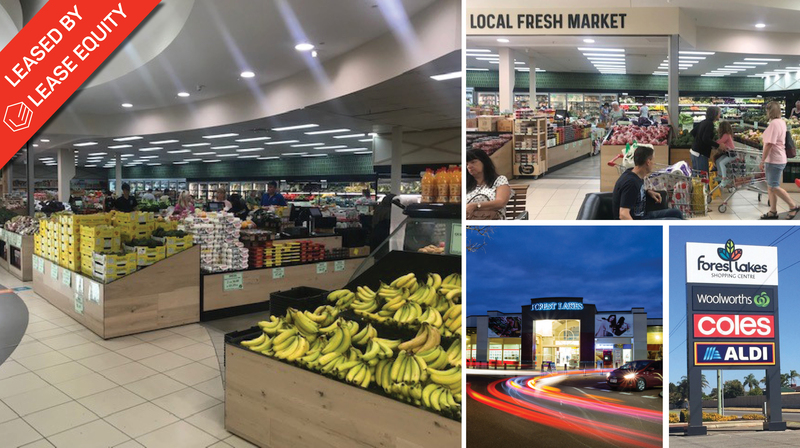 Forest Lakes Shopping Centre, Thornlie just welcomed Local Fresh Market’s third Perth store to join the recently opened ALDI supermarket to add a bit more flavour and goodness for the growing consumer catchment. Head in store today to pick up your fresh, good quality and great value fruit and vegetables plus a selection of Asian produce. Forest Lakes Shopping Centre is proudly managed and leased by Lease Equity. Contact our office today on (08) 9426 1777, to find out how we can expertly assist you with your leasing requirements.